Dr. Edward de Bono famously developed Lateral Thinking. Did you know that Dr de Bono actually coined the term ‘Lateral Thinking’ in 1967? He is the guru of thinking and creativity skills. This is his globally acclaimed course. In many ways, these tools are even more relevant today than they were when they were developed. We are so busy with quick wins, many people are losing the skill of taking time to think. We need to develop and retain the skills of thinking, creating, and evaluating outcomes. These skills increase our chances of success, however we choose to measure success. Lateral Thinking provides the variety of techniques required for comprehensive analysis of a problem or situation. A Lateral Thinking training course teaches a systematic and deliberate process for truly innovative thinking. Strategic business development requires deep thinking and evaluation. The Lateral Thinking framework will encourage you and your people to challenge current thinking, produce new alternatives, and deliver amazing outcomes. Lateral Thinking works with innovation at its heart. Unless you implement your ideas, you only have a list of ideas, creative or otherwise. Often, output from a creative thinking session goes nowhere. This can occur because little consideration is given for implementing an idea. Lateral Thinking provides a complete toolbox that doesn’t just enable true idea generation, but also encourages users to consider the challenges associated with innovation. The primary purpose of Lateral Thinking is to challenge the status quo, throw out the rule book, and with concerted effort drive towards different and innovative outcomes. This type of thinking takes time to do well; it is not a flash in the pan, quick fix. We like the saying “If it is worth doing, it is worth doing well.” If you share the same sentiment, you will enjoy this gem of a course. Increase the number and quality of new ideas generated. Frame thinking for effective outcomes. Understand how true creativity works. Learn how to assess and refine your thinking for innovative outcomes. Every participant attending Lateral Thinking training receives a workbook full of tips and templates for easy study. Key learning points are summarised in each section. Every participant will also receive post-course email tips to support them on the job. A fully de Bono Certified Trainer will host your course. 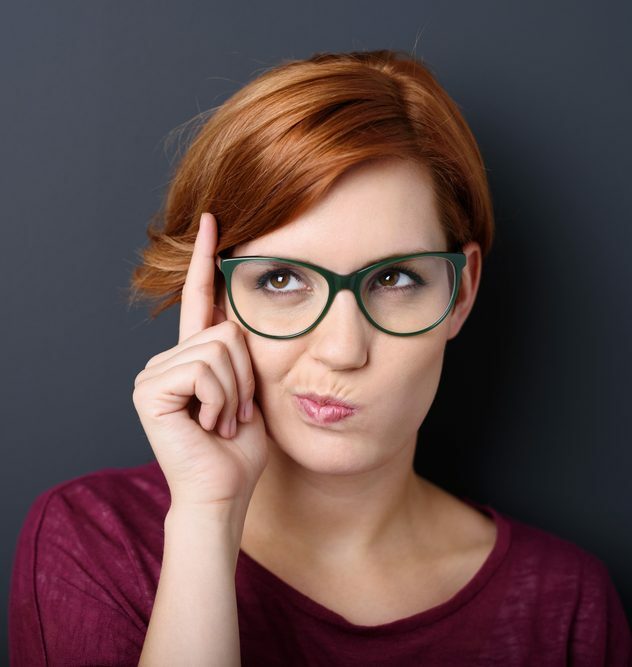 Who should attend a Lateral Thinking training course? Lateral Thinking training is strategic in how it approaches thinking and creativity. This course is best suited to people who truly value putting in the effort necessary to get results. Lateral Thinking training fits well within an innovation programme, as participants learn to refine ideas to a point where they are ready to be handed over to the project manager or person/team responsible for implementation. Alternatives: Use concepts as a breeding ground for new ideas. Look beyond the obvious alternatives. Challenge: Break free from the limits of traditional thinking. With Challenge, we act as though the present way of doing things is not necessarily the best. Random Entry: Use unconnected input to open up new lines of thinking. Harvesting: Capture your creative output. This is about harvesting the potential in your ideas pool. Normally, we only take note of the specific ideas which seem practical and have obvious value. This might be good for quick wins, but it rarely produces truly different outcomes. Treatment of Ideas: How to develop ideas and shape them. 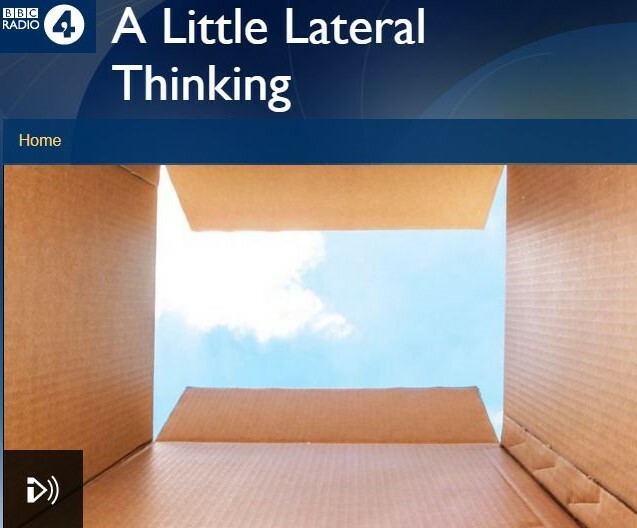 Listen to BBC Radio 4’s Stephen Smith explore the 50th Anniversary of Dr de Bono’s Lateral Thinking. The broadcast features us de Bono’s first European Distributor Holst, senior de Bono trainer Peter Lewis and our client the famous advertising agency Ogilvy and Mather UK. Fifty years ago, Edward de Bono coined the term “lateral thinking”. From Blair to Branson, the Eurythmics to Gorbachev, de Bono’s influence has been impressive. Stephen dons his lateral thinking cap to ask how this concept has become a by-word for creativity. Our Lateral Thinking Training course is available in-house. You choose the date, location and time of your courses to suit your schedule. We will send all materials and an accredited trainer saving you employee travel and accommodation expenses. There are no requirements for your Lateral Thinking training. Your facilitator will ask you if you have any specific topics you would like to work on. Participants tell us that the learning is richer when working on subjects they can relate to. You might want to think about this before the day of your course.